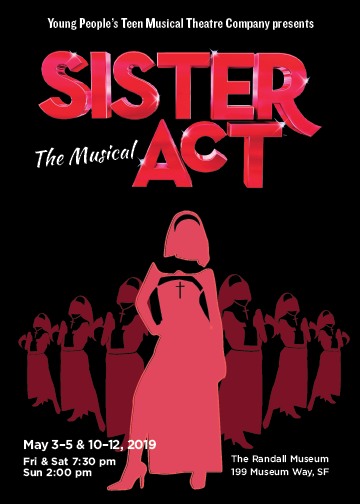 Get ready for a rousing spring with the divine comedy musical, Sister Act! Sister Act is the feel-good musical comedy smash based on the hit 1992 film that has audiences jumping to their feet! Featuring original music by Tony- and eight-time Oscar winner, Alan Menken (Newsies, Beauty and the Beast, Little Shop of Horrors), this uplifting musical was nominated for five Tony Awards, including Best Musical. Filled with powerful gospel music, outrageous dancing and a truly moving story,and a sparkling tribute to the universal power of friendship, Sister Act is reason to REJOICE!